Hello Darlings, So over winter, the past few weeks I have been indulging in a little spring shopping. In my world, spring is all about pretty ballerina flats and flats with character. Literally! 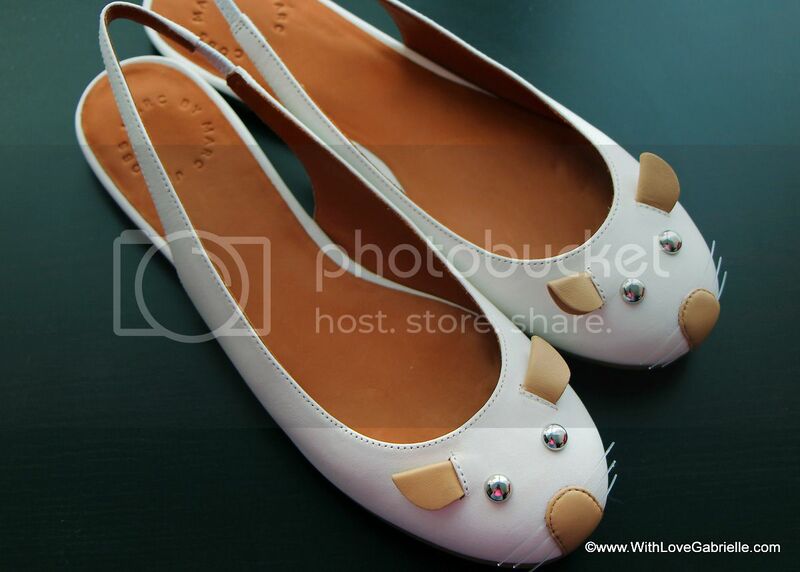 Unlike any other, I am head over flats in love with Marc Jacob's mouse flats. With an expanding collection, I am a proud owner of 3 pairs. Aside from recently adding Marc's Friends of Mine loafers, last week I also added a new pair of mouse sligbacks. In a battle between killer stilettos, too-cute for words flats always win!